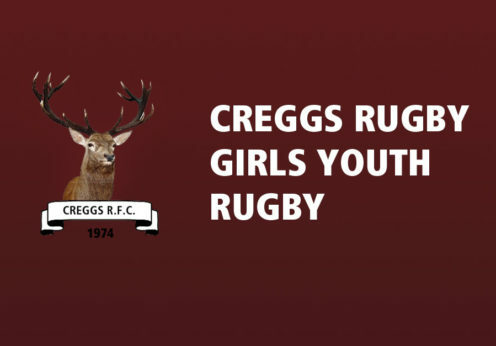 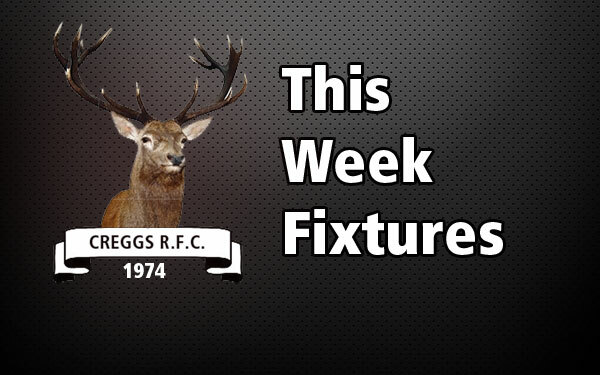 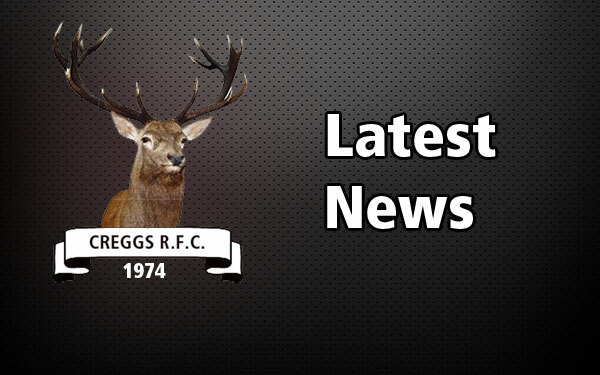 BOYS – YOUTH Team’s FIXTURES Creggs Under-15 Boys travel to Galway on Saturday at 3pm for their Connacht Under-15 Cup Semi-Final against Corinthian RFC. 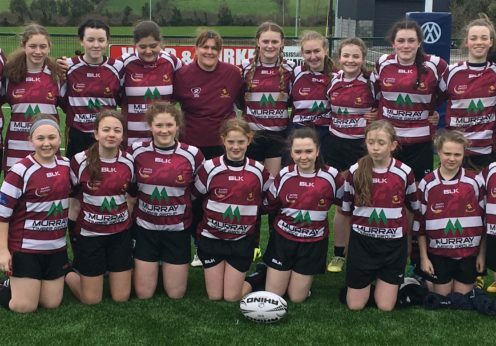 Good luck to our Under-15’s. 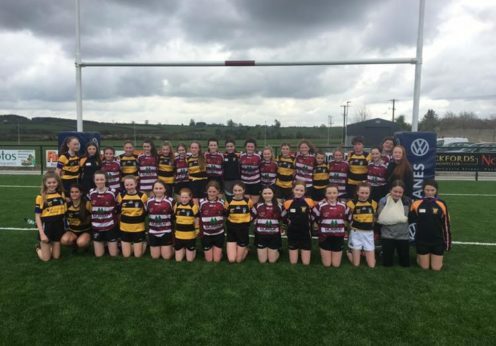 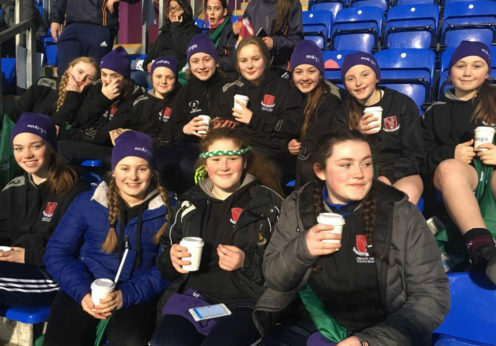 Creggs Under-16’s after their great victory last weekend over Ballinasloe RFC in the Connacht Cup Semi-Final will prepare for their Connacht Cup Final (on Sunday 7th….